I’ve been through a lot of foundations in my time. 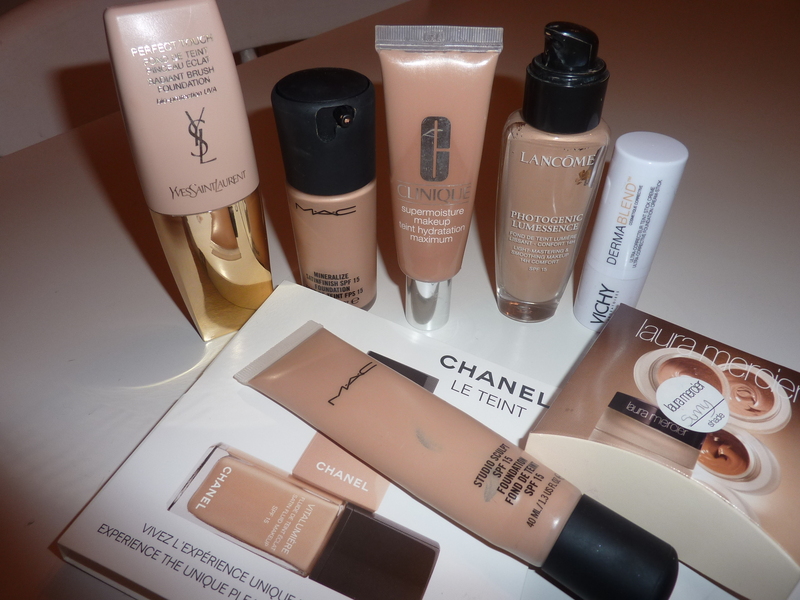 I spent years searching for the perfect foundations and now what I’ve found them, I stick to them. It’s rare that another comes along worthy of joining that line up. 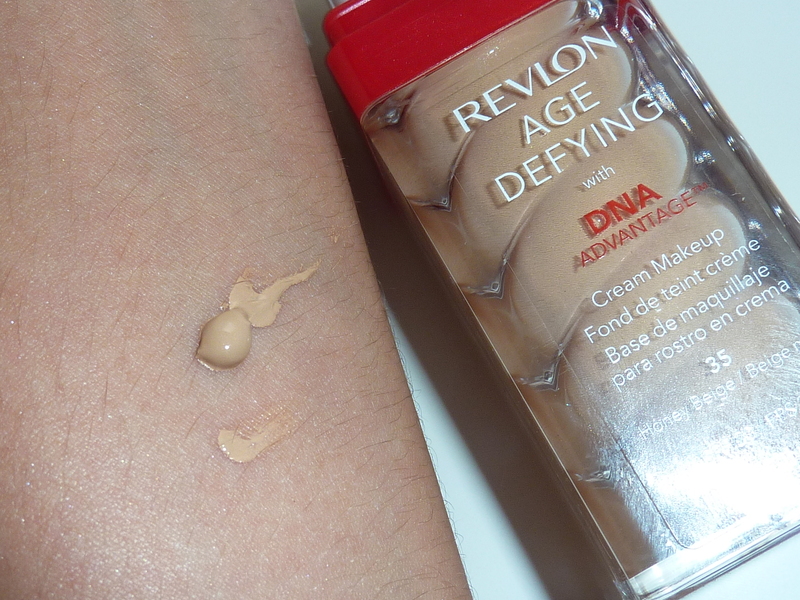 Let me tell you Revlon’s new Age Defying with DNA Advantage Cream Makeup is certainly worthy. 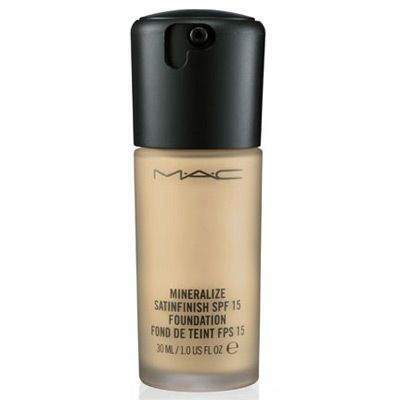 Foundation is a very individual product – one size doesn’t fit all. 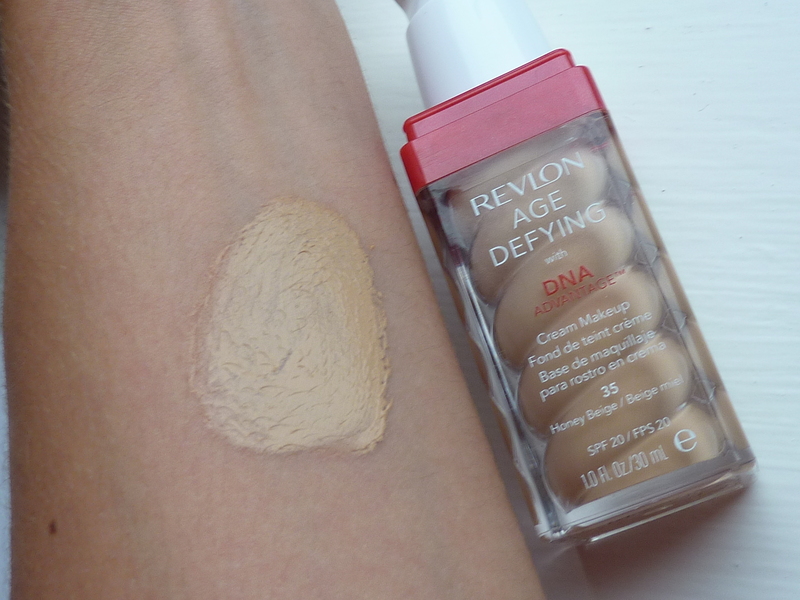 I look for creamy texture, medium coverage and a soft, dewy finish and this one has just that, and more! 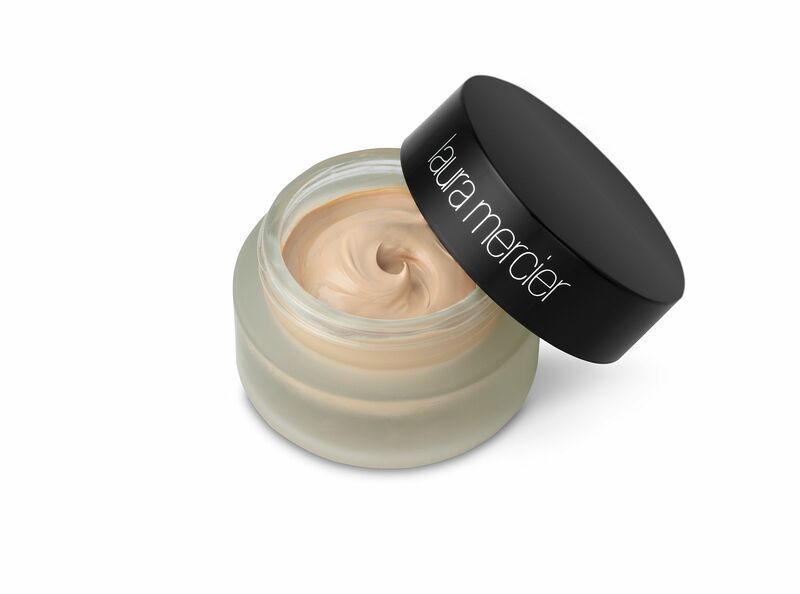 It combines makeup and powerful anti-aging skincare to help protect skin’s DNA to fight the signs of aging, and it contains SPF 20, winner, winner! 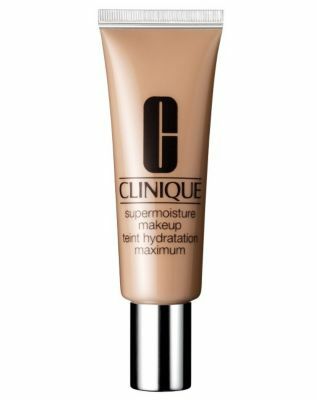 It markets itself as having full coverage, but don’t be put off by this – it’s not thick or cakey and doesn’t look like a mask. 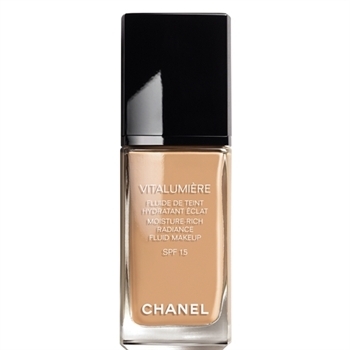 It is however rich and creamy and provides a medium coverage with a flawless, moisturised complexion. 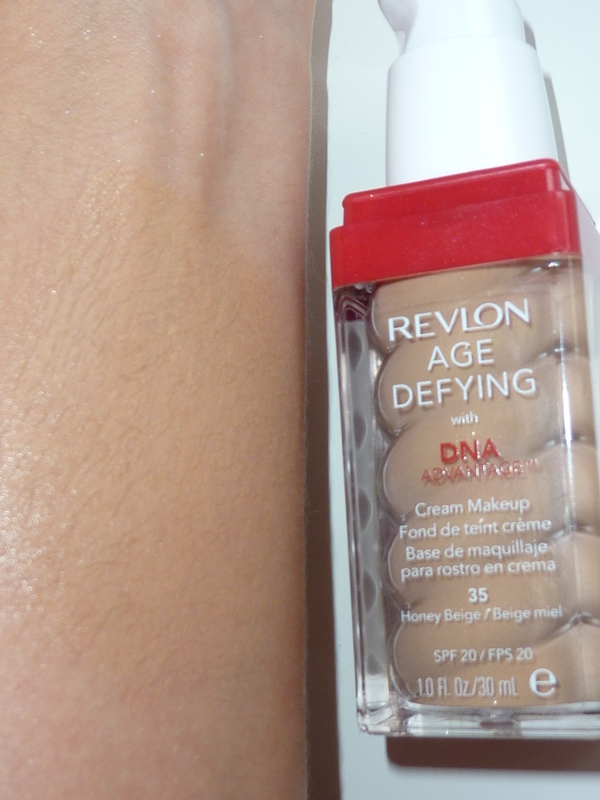 It’s easy to apply with fingers or a brush and blends out perfectly. The shade is good too. 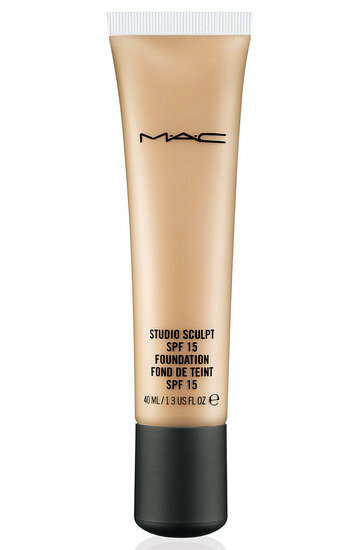 I’m a big fan of Mac foundations because their shades are tailored for both warmer and cooler skin tones. Most other brands adopt a one size fits all approach which usually means they’re too yellowey or too pink. This one seems true to my skin tone. 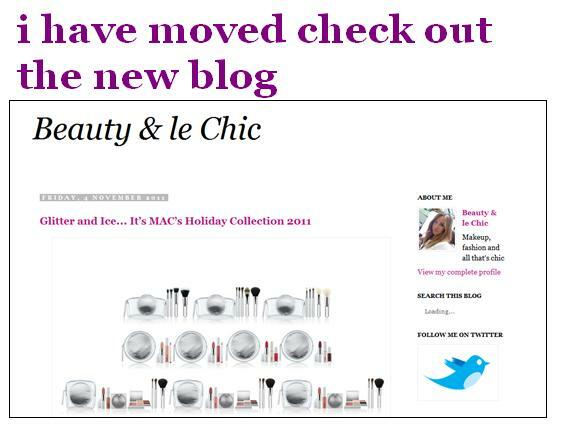 The only criticism would be that it doesn’t cater for darker tones. The range is limited with 8 shades, I’ve got Honey Beige, which is the second darkest shade they offer. 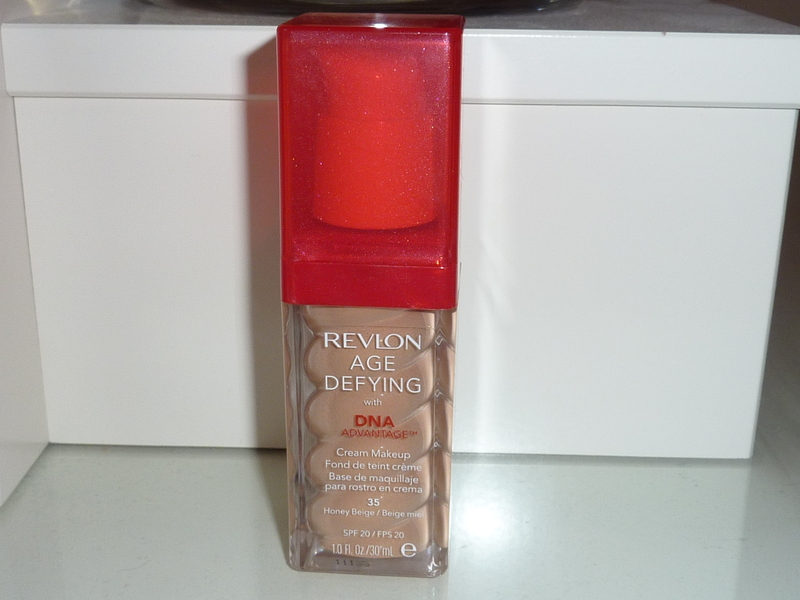 I’m probably a bit younger than this foundations target market, and in truth it’s the fancy bottle with its swirly design that attracted me, but I’m pleased it did because this is a damn good foundation at a very reasonable price, plus you’re never too young to protect the integrity of your skin’s DNA.